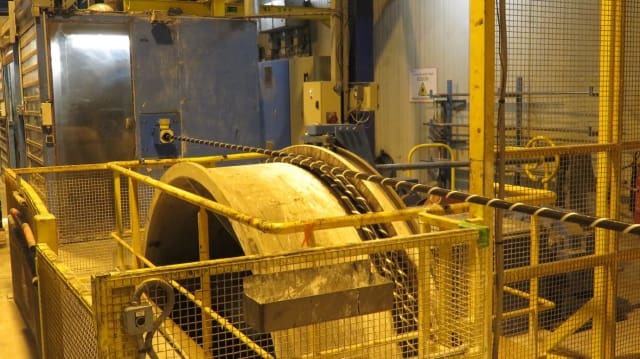 Cable Armouring Line at ASN manufacturing plant. 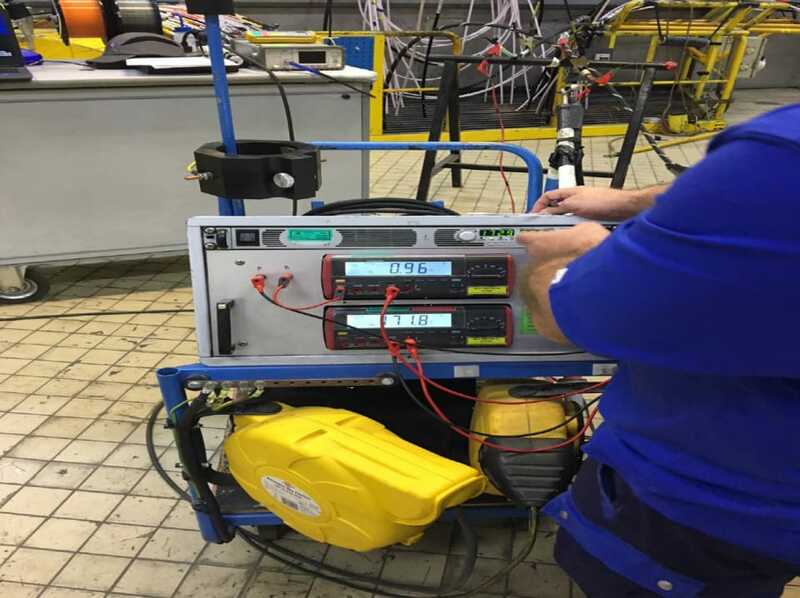 In the first of a series of visits, Mat Shields, Vocus Communications Technical Lead for the CS² project, visited ASN’s manufacturing plants in Calais, France and Greenwich, UK to undertake a series of quality assurance (QA) and manufacturing progress assessments. 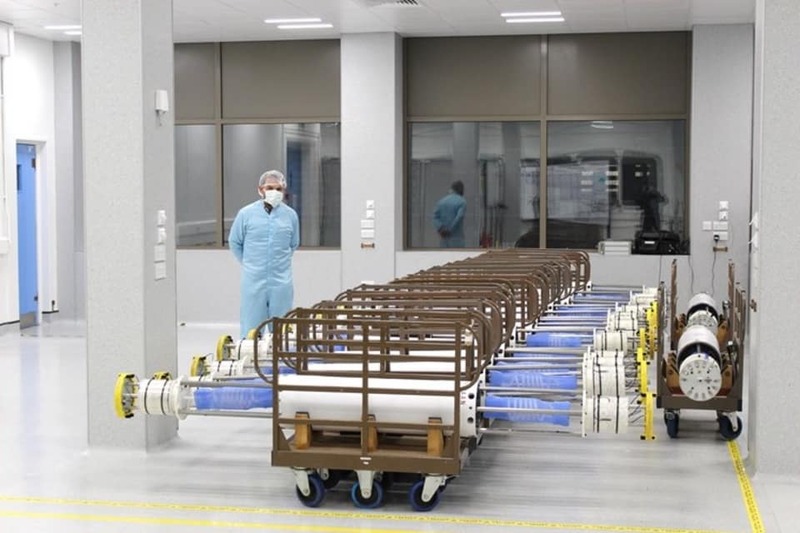 Over the course of a week in December 2018, Mat reviewed manufacturing plans, engineering specifications, test plans and test results, as well as witnessed factory acceptance testing (FAT) for a variety of the equipment destined for the CS² project. 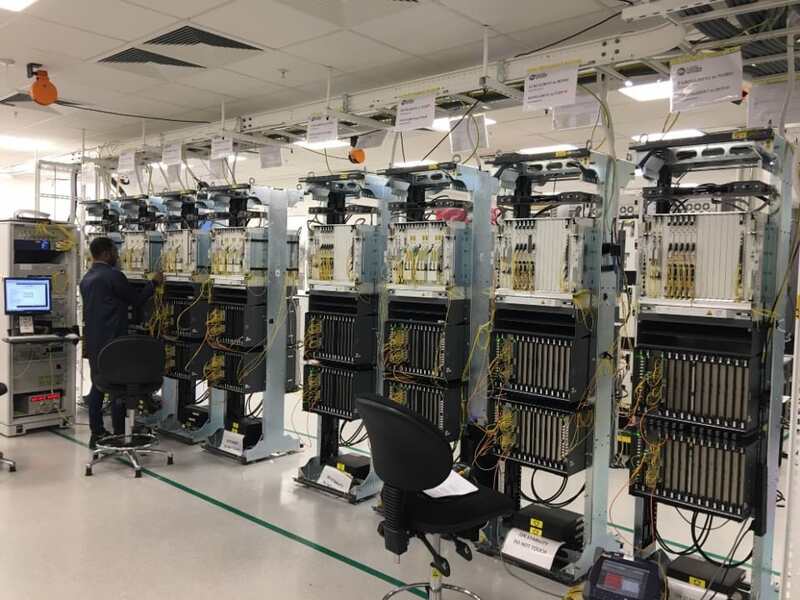 This included sections of the subsea cable, repeaters, submarine line terminal equipment (SLTE), cable termination racks (CTR), remote amplifiers (ROPAs), and optical supervisory equipment (management equipment) destined for the CS² project. 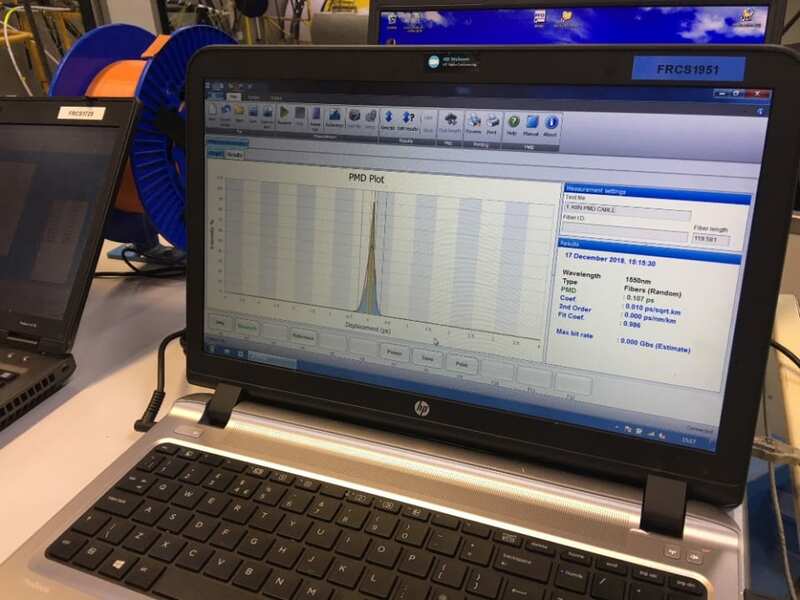 Cable tests witnessed by Mat included optical time domain reflectometry (OTDR), cable loss versus frequency, chromatic dispersion, polarisation mode dispersion (PMD) and electrical resistance. 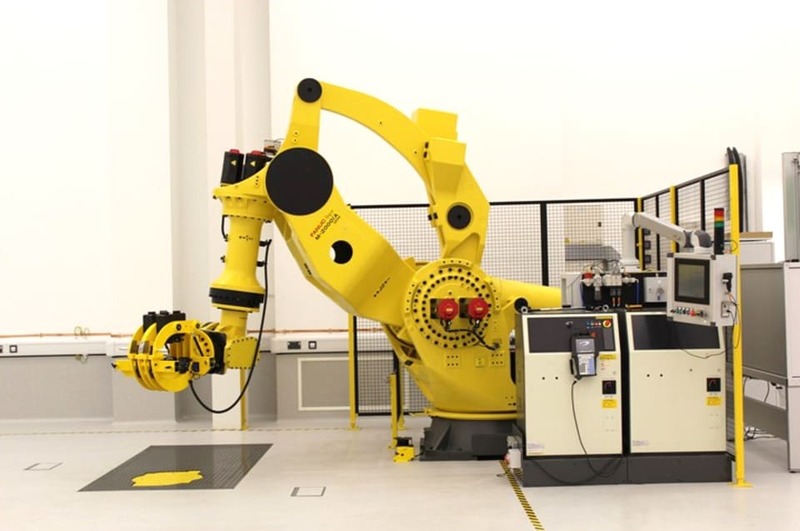 Mat was also able to observe armouring of cable sections on the armouring line. 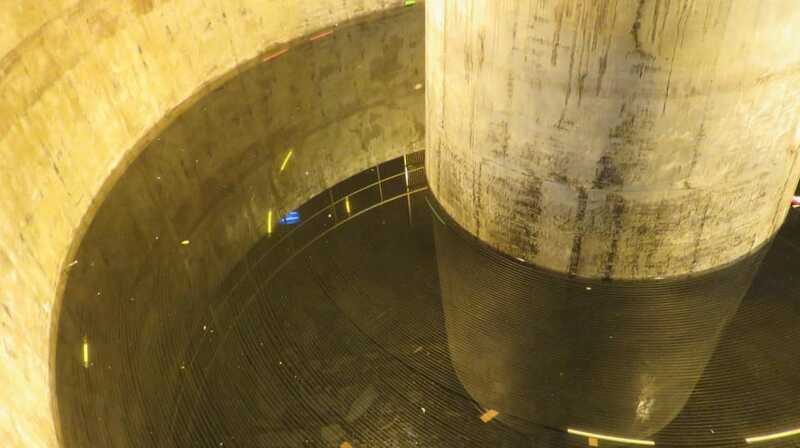 Mat will visit the factory in late January 2019 for further test inspections and finally in March 2019, to witness the load of the completed cable system onto the main cable lay vessel prior to its departure to the Coral Sea. 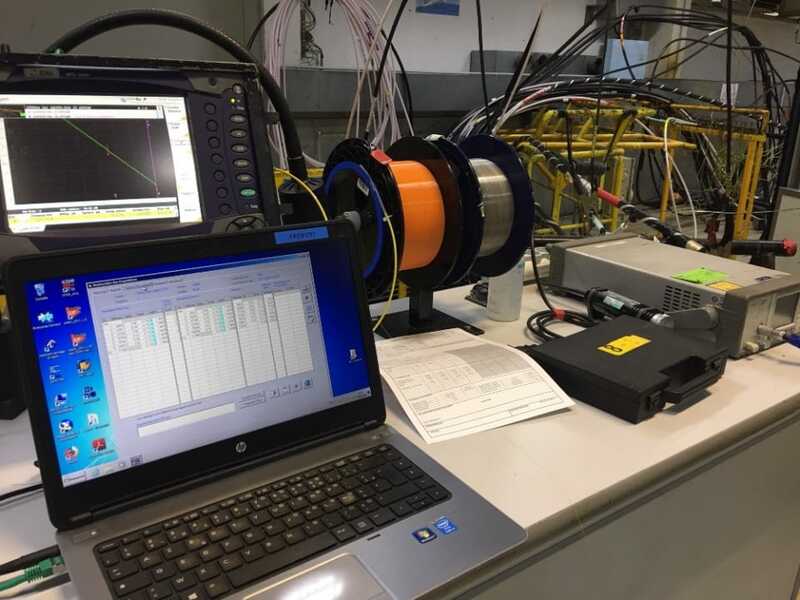 Optical Time Domain Reflectometry (OTDR) Cable Testing.